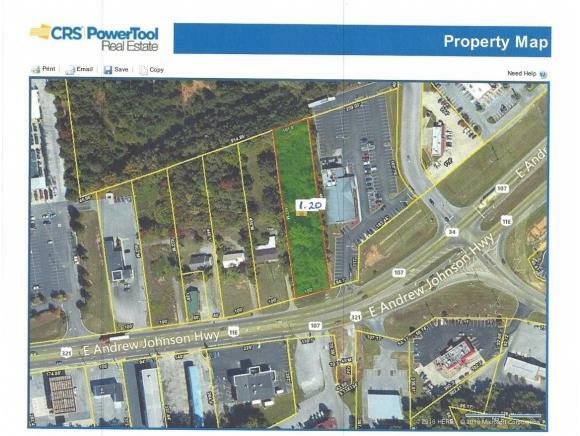 Location Location, Location at the intersection of East Andrew Johnson Hwy (State Route 34) and and Erwin Hwy (107). Vacant Property adjoining Ryan's. Listing provided courtesy of Wendy Warner of Warner Realty.